Raising children is very demanding. Promoting healthy behaviours and efficient home and school routines while dealing with conduct problems such as disobedience, aggression or withdrawal can be challenging. Children sometimes experience difficulties in their social and emotional development. If these are not dealt with they may lead to early behavioural difficulties which can interfere with children's ability to learn effectively at school. 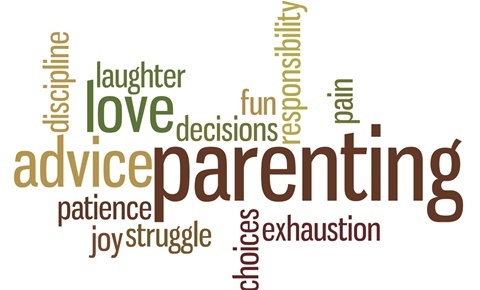 Supporting parents by helping them develop effective parenting skills is one way to tackle early behavioural difficulties and help children reach their potential. 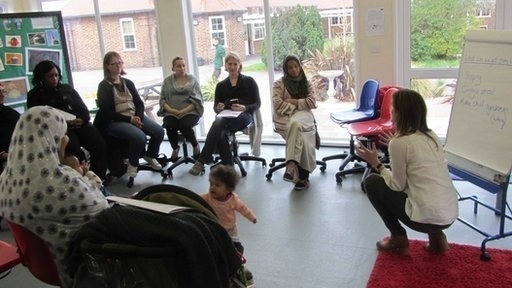 The Integrated Parenting Classes provides parents with the knowledge, skills and emotional support to help them face their parenting challenges with confidence. The programme consists of 6 - 8 interactive classes which can be adapted to the needs of schools and communities. The classes focus on developing practical skills using parents’ current parenting issues. Recent understanding of child development is used to illustrate the particular needs that children have at different stages in their lives and the corresponding helpful parenting strategies. Each workshop also has a reflective component to enable participants to share the learnings and feelings evoked by the material covered.